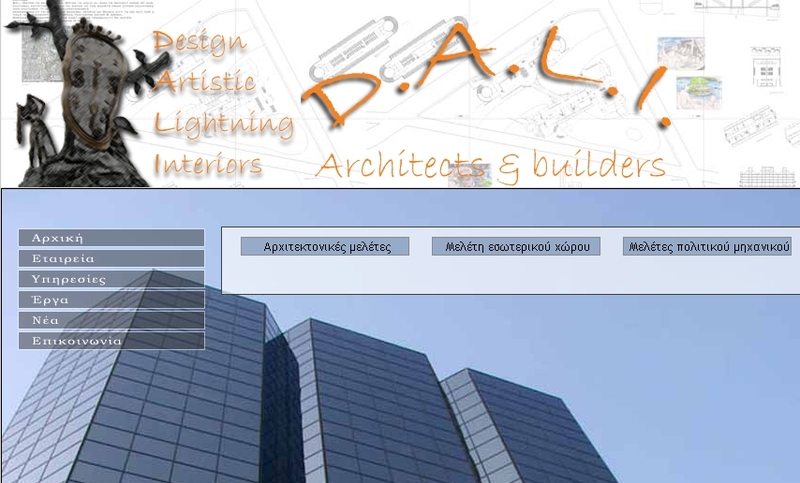 D A L I architecture and design is a design and construction company based in Greece , with projects worldwide, both residential and commercial . Our designs are known for their exceptional detail and advanced architecture. Our office can provide you with architectural solution for any kind of project , always applying the principals of innovating design , harmony of proportions , elegance, ergonomic and luxury . In D A L I architecture and design we believe that some of the most admired modern looking designs were inspired by ancient lifestyles. Greek artistry , building techniques , continues to be not only a source of inspiration but also a blueprint for architecture and design . We believe that the visual effect and resultant mental harmony are just as important as ergonomics. The rhythm of line in architecture and interior design is a pattern for visual harmony, symmetry supporting the balance of mind and body. The balance and harmony of proportion is known in the world of architecture as eurythmy. A building or an interior project needs its own rhythm , and that is what we aim, to make exceptional designs.